Halloween may technically only be one day, but (as with most holidays, it seems) the celebrations for it typically last much longer. 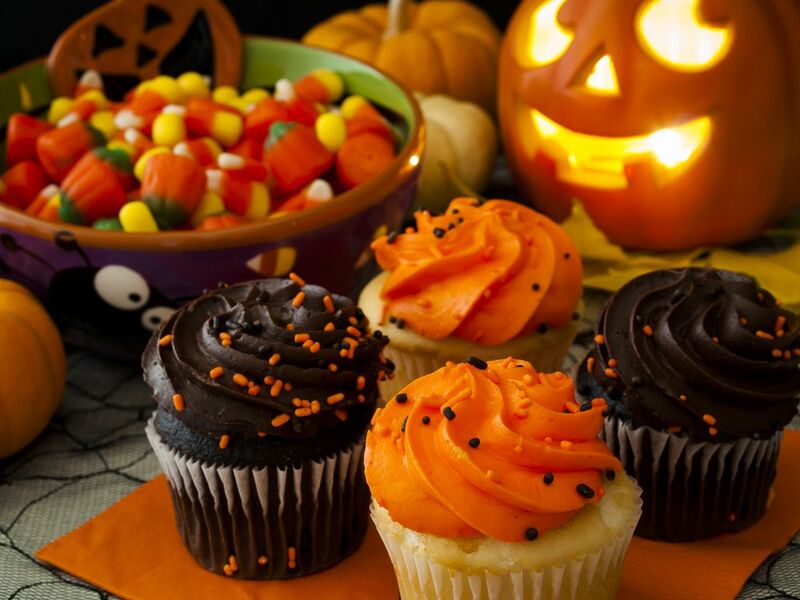 There are pumpkin carving parties with family, Halloween parades at your kid's schools, costume parties with friends — the list of possible ways to celebrate goes on and on. And we haven't even mentioned trick-or-treating on Halloween night. Even if you're just handing out candy, you might be tempted to sneak a few pieces from your candy bowl. Did you indulge a bit too much during the Halloween festivities this year? Maybe you stole a few too many Reese's from your kid's trick-or-treat haul, and now you're feeling a bit burned out today — almost like a hangover. I'm sure you've all heard about sugar highs — you know, those brief bursts of energy experienced after consuming sugar. But what about the lows that follow? How do you get rid of a "sugar hangover"? Drink water. Keeping your body hydrated will help flush your body of toxins and aid in recovery, ultimately making you feel better. Take a walk. Get your blood flowing with a little exercise and some fresh air. If you usually work out, don't skip it — exercising will actually make you feel more energized, rather than more tired. Eat breakfast. Don't skip breakfast in an attempt to make up for last night's indulgence. Make sure your breakfast includes some healthy protein (as it always should). With all that sugar you ate, you need to make sure your body has the protein it needs to remain balanced. Avoid starchy foods. When dealing with a "sugar hangover," the last thing you want to eat is more foods that are going to quickly turn to sugar in your body. There's no need to avoid carbs altogether, but make sure you're making smart choices (think fresh vegetables). There's nothing wrong with enjoying a piece of candy now and then. Just try not to overdo it! If you really want to erase the last few days of poor eating, give my 7-Day Rescue Plan a try. It truly is a magic eraser for moments of weakness, overeating mistakes, and diet derailments. It will help you safely and quickly shed the extra weight that threatens to pile on over the holidays, or whenever overindulgence strikes. Outsmart sugar cravings using these 4 powerful tips. A system overloaded with toxins can lead to skin rashes, acne, bloating, excess fat, and constipation. 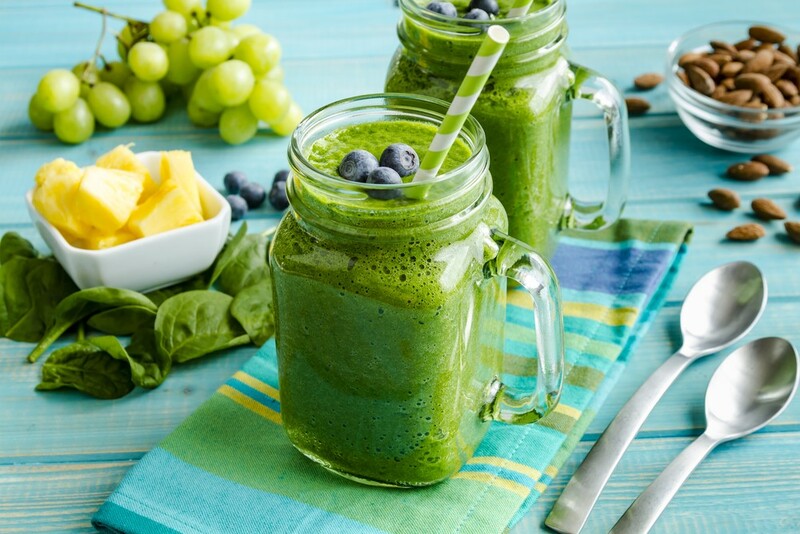 Detox in 9 days by following this 3-step cleanse. 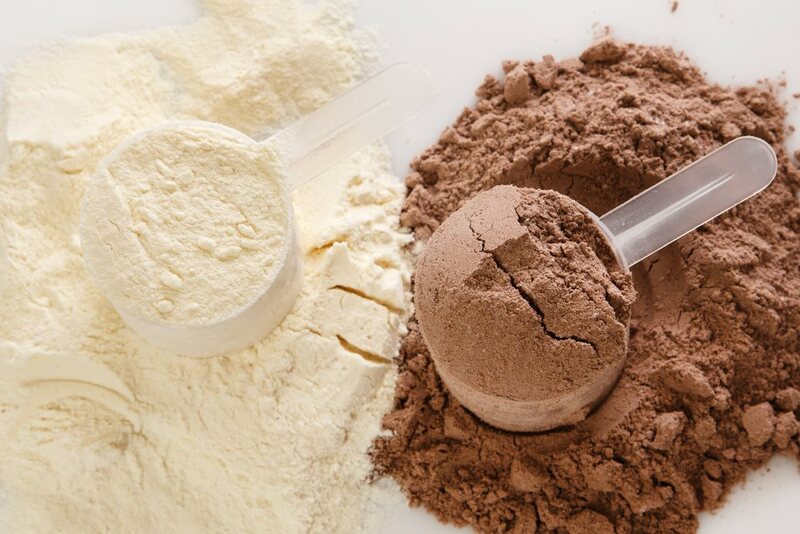 How does nutritionist and Beyond Diet founder, Isabel De Los Rios, choose right the protein powder for a healthy lifestyle? Find her 5 -step approval process, here. Are You Using This Miracle Spice?